Zimbabwe has ranked 31 out of 100 in Freedom House’s Freedom In The World report, released on Monday, Feb. 4, and has improved its status from Not Free to Partly Free. According to the non-governmental organization, which conducts research and advocacy on democracy, Zimbabwe’s improvement came after former President Robert Mugabe resigned in November 2017, after 37 years of oppressive power over journalism and media. During Mugabe’s mandate oppressive media legislation was introduced, which lead to many cases of journalists being harassed, arrested and convicted. Four independent newspapers were shut down including Zimbabwe’s only independent daily newspaper, Daily News. 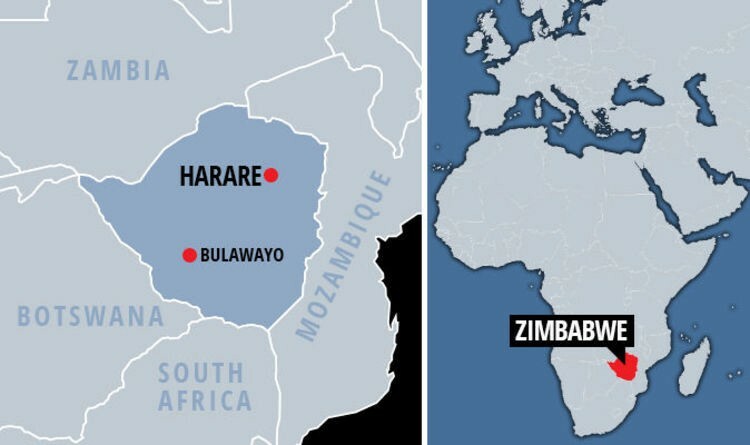 According to the Media Institute of South Africa, Edward Chikomba, a former cameraman for the Zimbabwe Broadcasting Corporation, was abducted and murdered in 2007. Several sources have since claimed the act might be linked with leaked footage to foreign media. 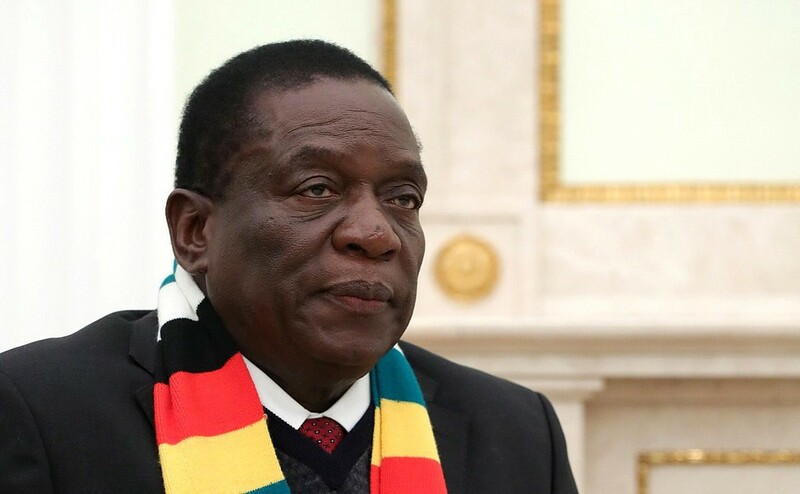 The Reporters Without Borders, which is an international non-profit, non-governmental organization, has urged President Mnangagwa in an open letter to overhaul legislation that oppresses journalists. According to Al-Jazeera, the governing ZANU-PF party is working towards a change in traditional and digital media rules. In a positive reversal, the Ministry of Cybersecurity, Threat Detection, and Mitigation was dropped by Mnangagwa’s government in 2017. The ministry, created by Mugabe, had been allegedly used to impose restrictions on freedom of expression online. Zimbabwean people are yet to witness the denouement. Sofia Shirokanska is a student majoring in Business Administration, based in Blagoevgrad, Bulgaria.